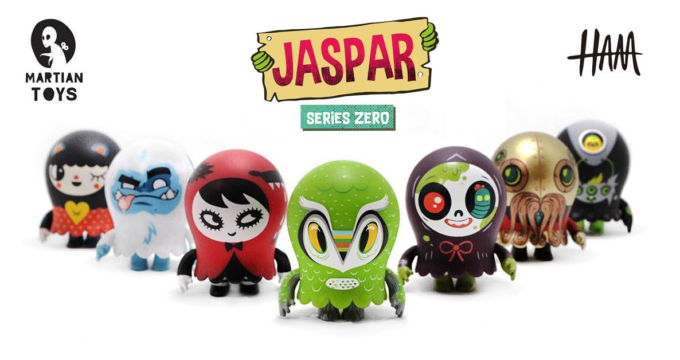 Official Release: Jaspar Series Zero by Gary Ham x Martian Toys! 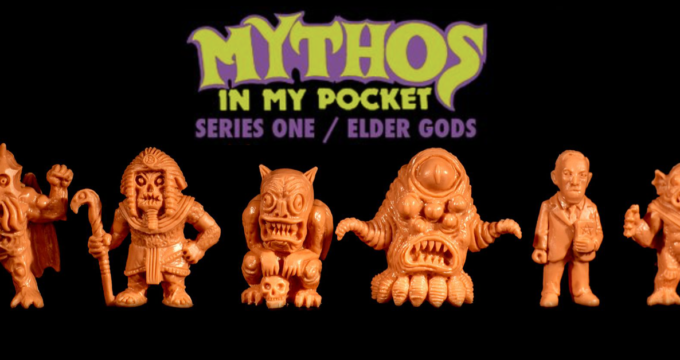 Mythos in my Pocket Series One! 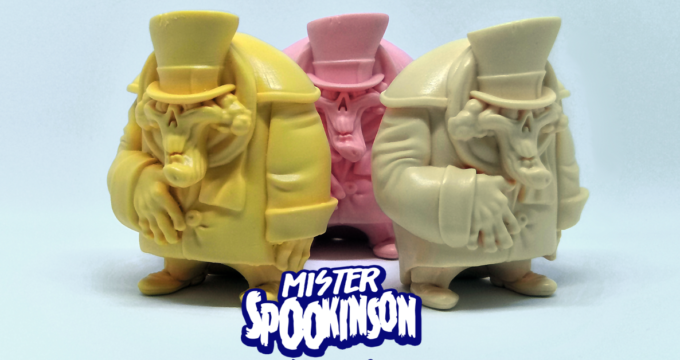 Mister Spookinson by Alex Gallego! TTC Bearded Skull Mascot Available at ToyConUK 2016! Paul Kaiju Minty GACHA MINIS and Gargamel MICROS Series 2! 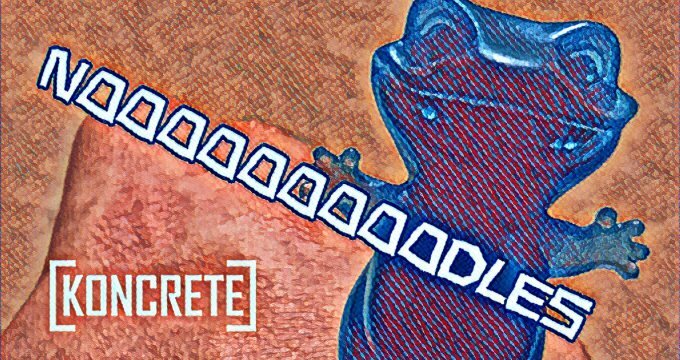 Foldio2 – The Pop Up Studio For Your Smart Phone!